The hotel is very well located and the room is quite comfortable. Staff were helpful and friendly, my husband took ill while we were there and Sylvia was very helpful and got us medical help twice. Great location easy to get around, plenty to see. Clean. Spacy room. Excellent location. Good hairdo. Very nice cosy apartment with seperate bedroom, comfortable beds.kitchen and bathrooms. Good warm showers.The owners and,staff are all very friendly and helpfull. Daily room service. Close to Center,shopping ,culture and museums. Hard to leave. Location but all hotels in Salta are well located because Salta is not that big. Excelente ubicación, las chicas que me recibieron muy amables y super atentas, Estela me dio muy buenas recomendaciones para manejarme por la zona y lugares a visitar! Completísima la habitación. 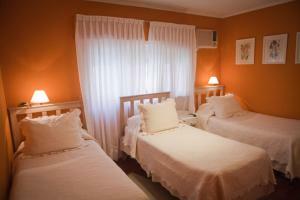 Lock in a great price for Buenos Aires Apart – rated 8.7 by recent guests! 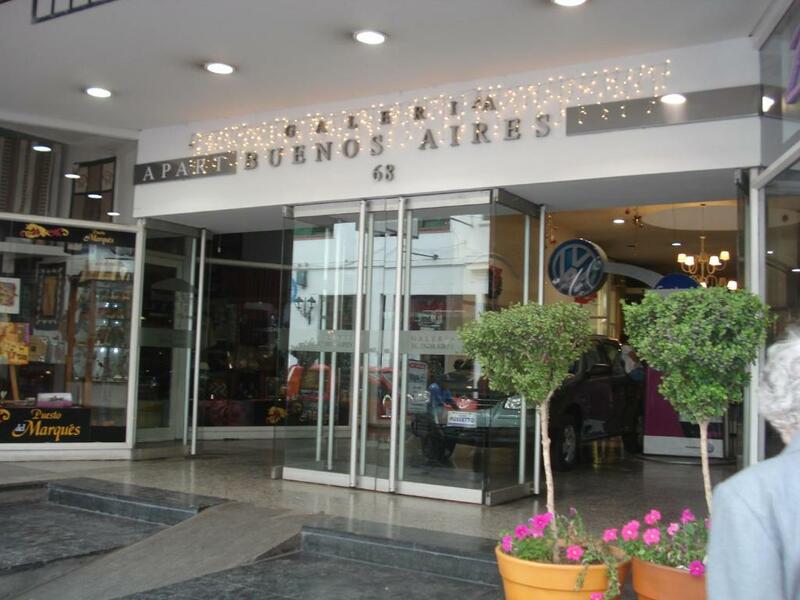 Buenos Aires Apart This rating is a reflection of how the property compares to the industry standard when it comes to price, facilities and services available. It's based on a self-evaluation by the property. Use this rating to help choose your stay! 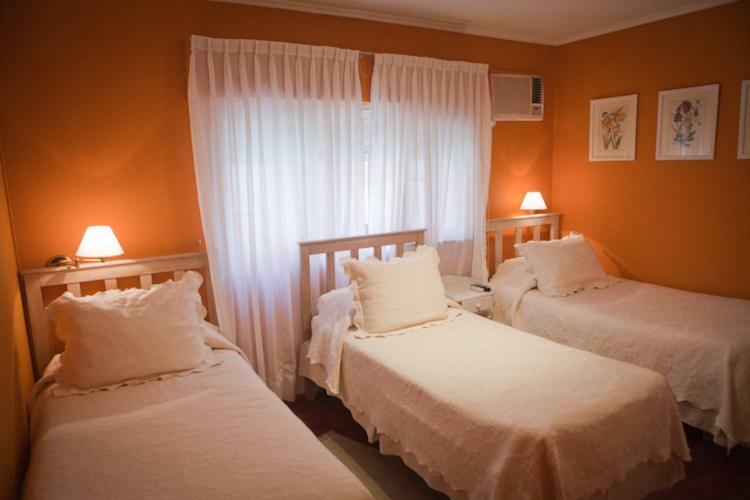 Only 150 feet from Salta's picturesque cathedral and 9 de Julio Park, Buenos Aires Apart has self-catering accommodations with free Wi-Fi. There is complimentary tea and coffee and local calls are free. 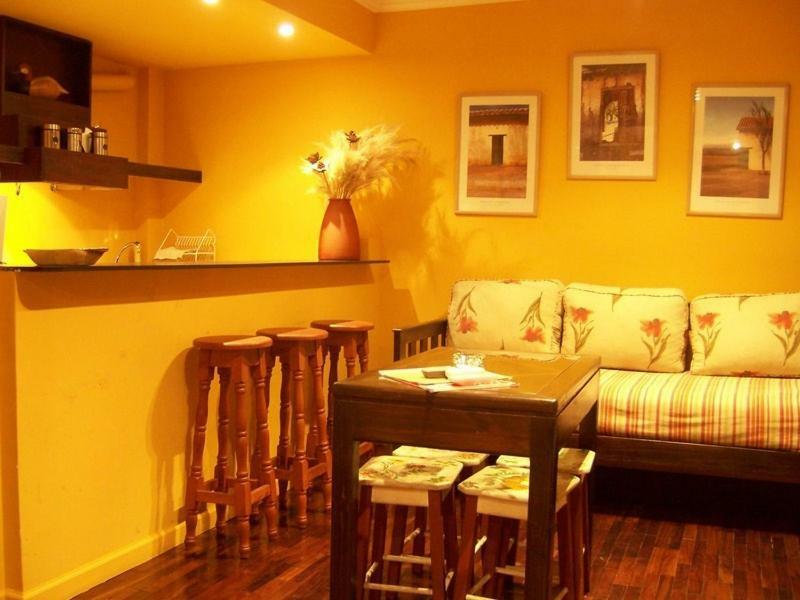 Apartments at Buenos Aires Apart feature a flat-screen TV and air conditioning. There is a full kitchenette with a microwave and a refrigerator. Featuring a bath, private bathrooms also come with a hairdryer. The bus station is 0.6 mi away and Martin Miguel de Guemes International Airport is 6.2 mi from Buenos Aires Apart. 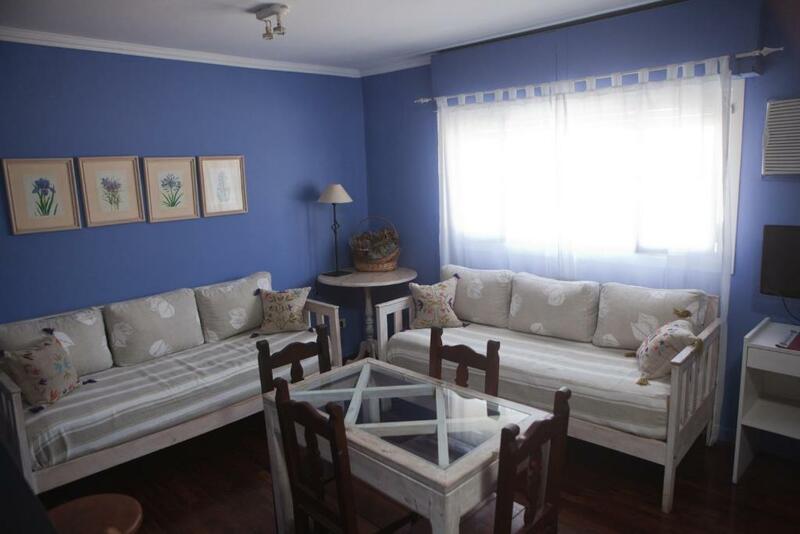 뀐 Located in the top-rated area in Salta, this property has an excellent location score of 9.5! 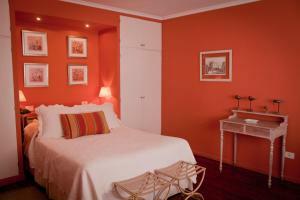 When would you like to stay at Buenos Aires Apart? Private parking is available at a location nearby (reservation is not possible) and costs USD 8 per day. 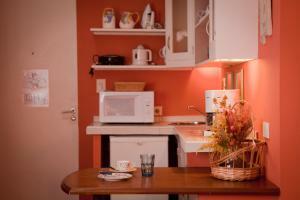 Features kitchen facilities, cable TV and air conditioning. 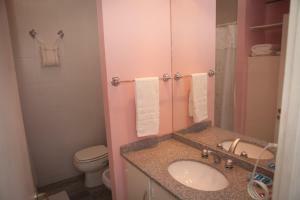 Features kitchen facilities, cable TV, high-speed Internet, private bathrooms and air conditioning. It is also fitted with a kitchenette, a breakfast area and a spacious closet in the master bedroom. This studio consists of two separate interconnecting rooms with private bathrooms. 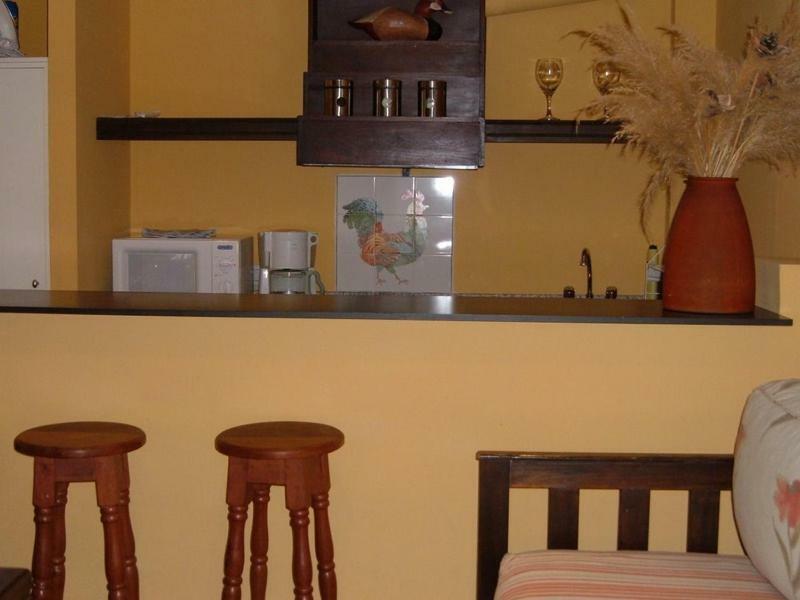 It also has two kitchenettes and free WiFi access. A crib can be accommodated for no extra charge. The apart offers fully-equipped 15 studios and 4 suites in Salta´s historic centre. Units are located on the 1st and 2nd floor over a commercial gallery including a coffee bar and several boutiques. We offer daily cleaning, security and laundry. The administration works from 9:00 to 20:00 during the week, and from 9:00 to 14:00 during weekends. We´ll be happy to help you with anything you need. House Rules Buenos Aires Apart takes special requests – add in the next step! Buenos Aires Apart accepts these cards and reserves the right to temporarily hold an amount prior to arrival. Please note that parking services are public and available off site, for an extra fee. Please inform Buenos Aires Apart of your expected arrival time in advance. You can use the Special Requests box when booking, or contact the property directly using the contact details in your confirmation. The entrance to the apart hotel is kind of awkward. I like the location of the place. Nothing except the tissue rack in the toilet set up is too low for access and not hygienic! The staff isn't friendly enough. There's a parking lot accross the road but it's not included in the price of the room. GO TO ANOTHER HOTEL!! There is a permanent noise ( an engine) comming from the patio the whole night. You will not sleep!!!! Vayase a otro hotel. No dormirá. Hay un ruido permanente del patio ( un motor) ensordecedor. Su propio aire acondicionado es ruidosisimo. Le cobraran por adelantado y antes de llegar al hotel , así no se puede ir a otro sitio. NO VAYA!! !